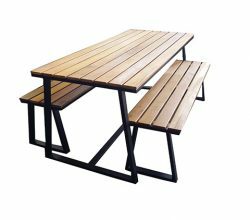 Recycled Hardwood on a Stainless Steel Powder Coated Frame. 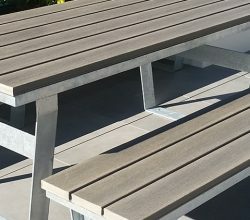 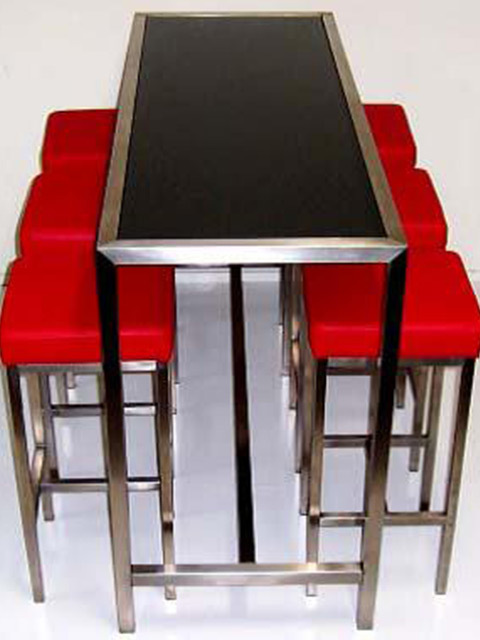 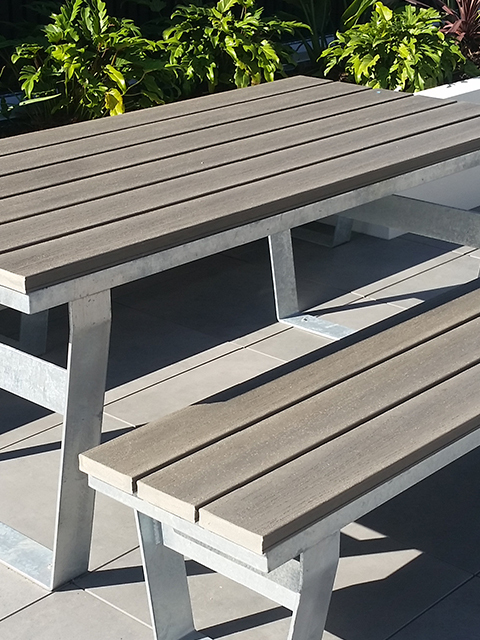 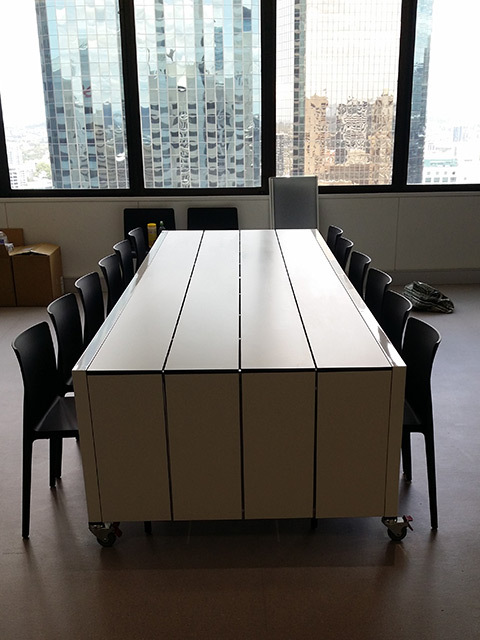 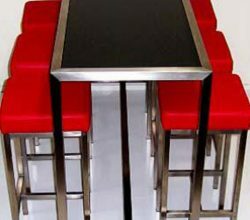 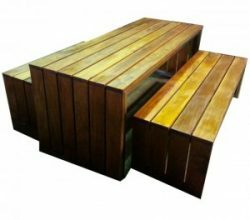 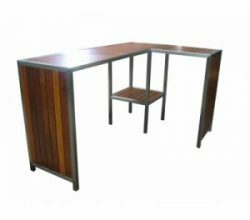 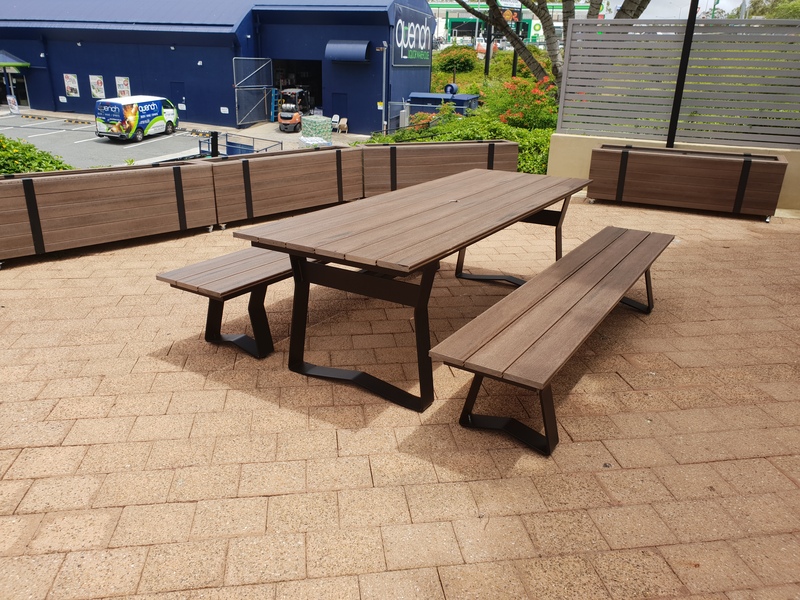 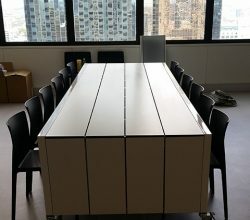 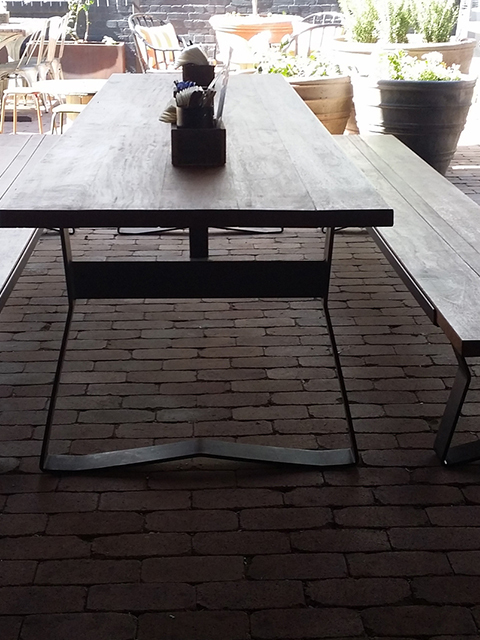 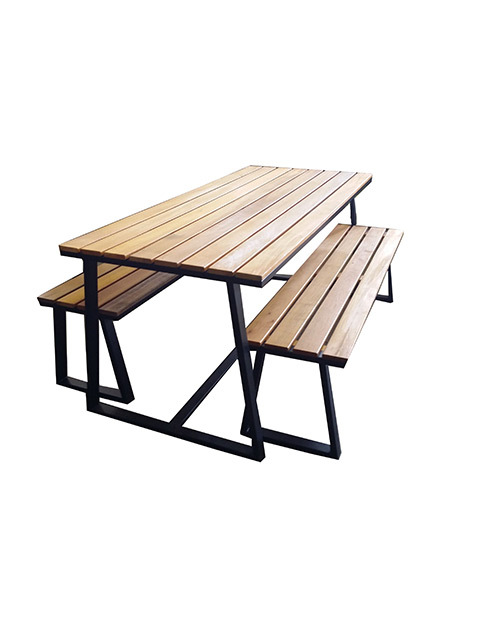 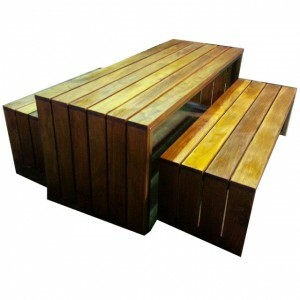 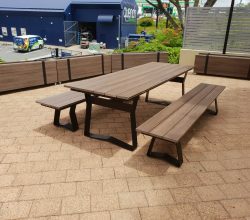 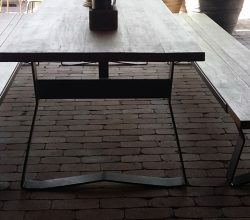 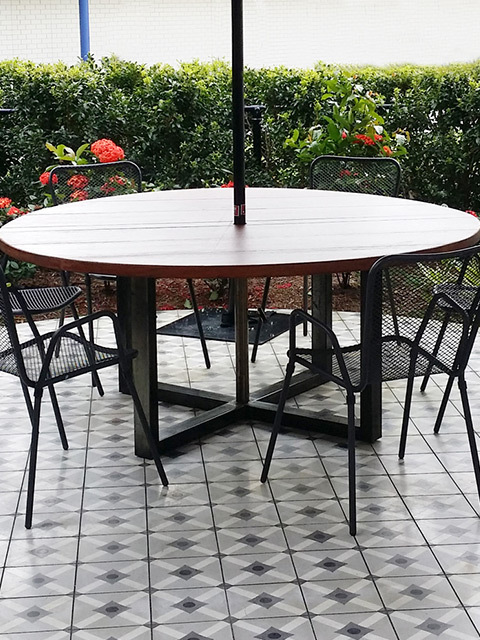 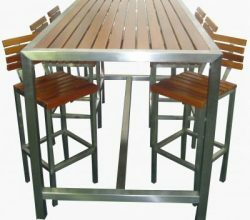 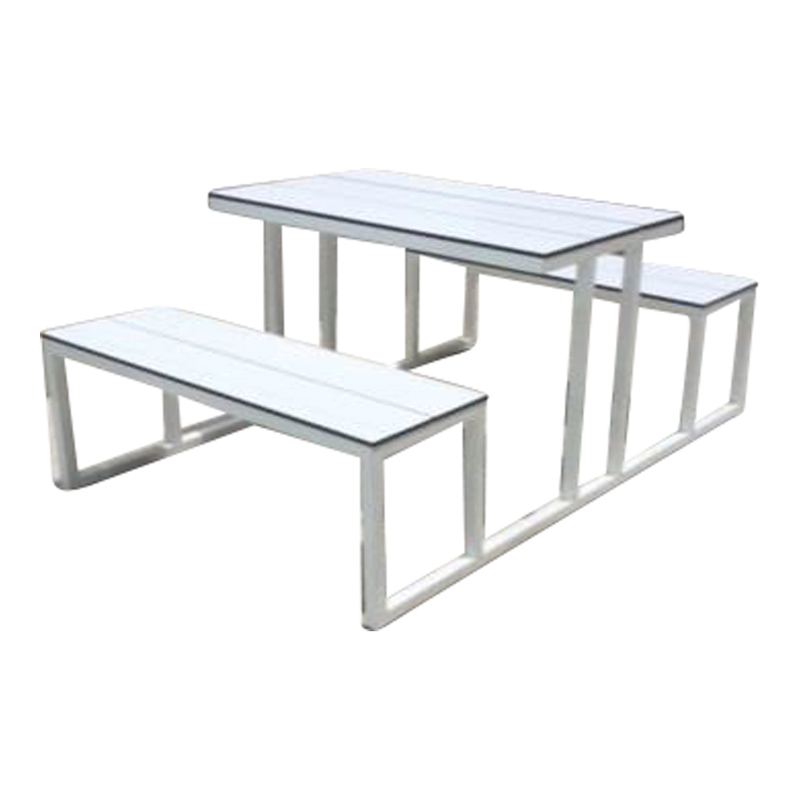 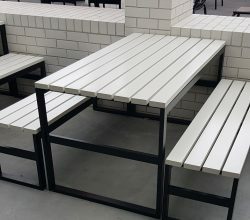 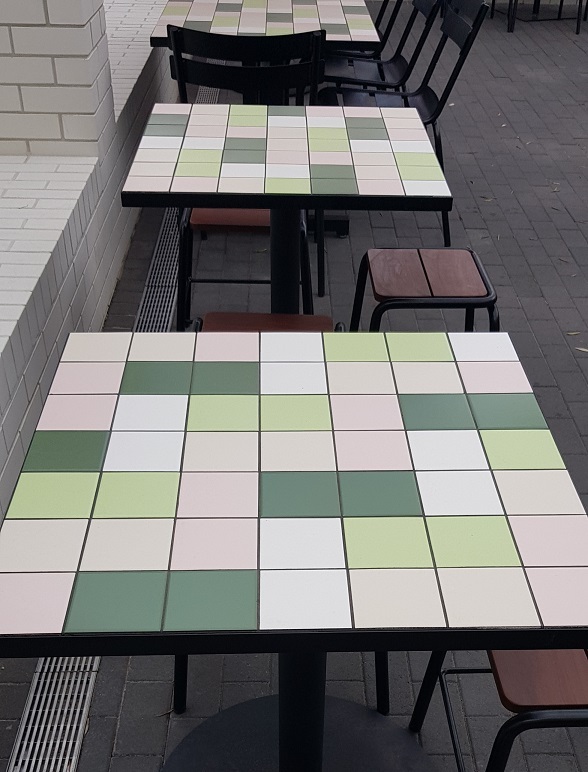 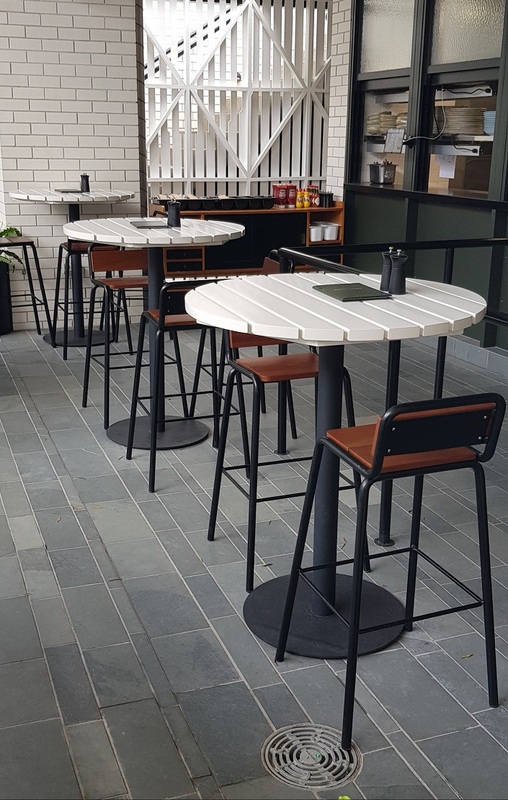 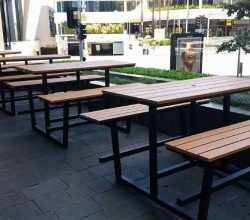 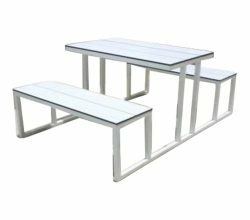 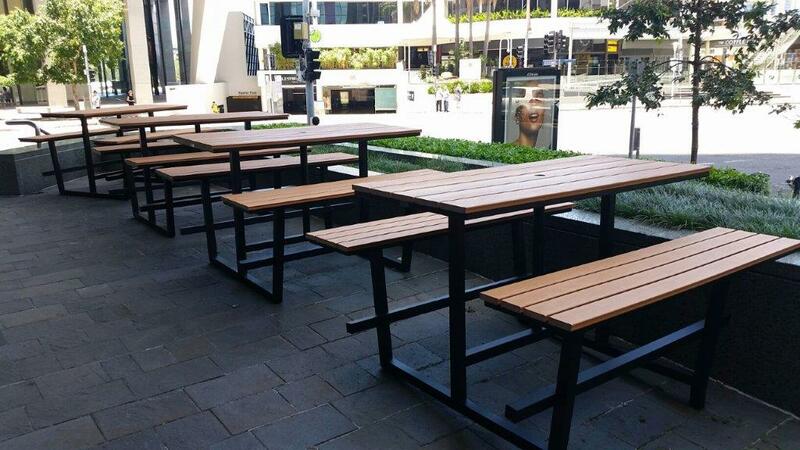 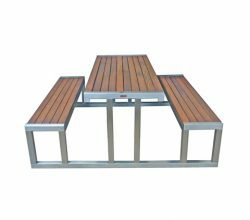 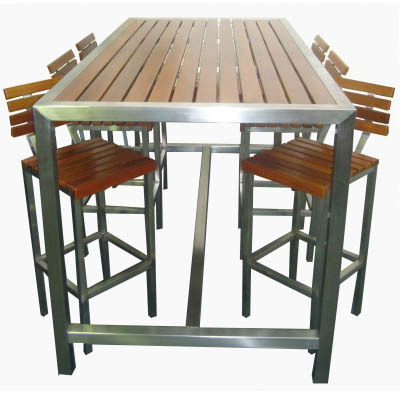 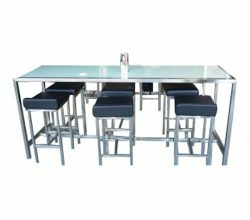 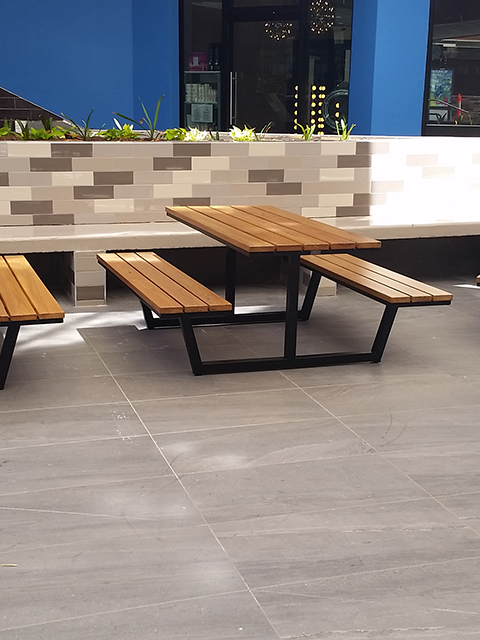 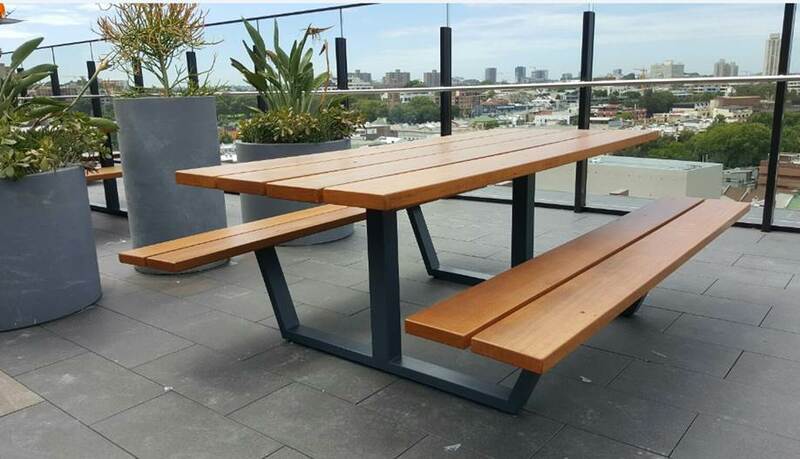 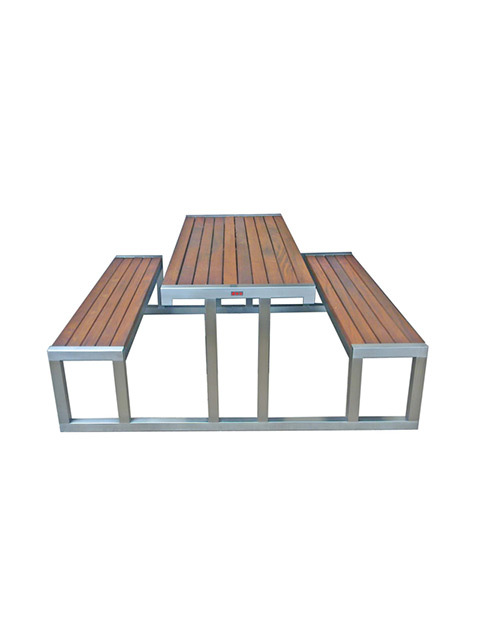 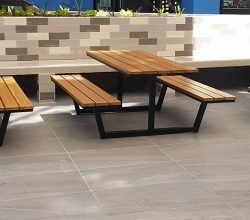 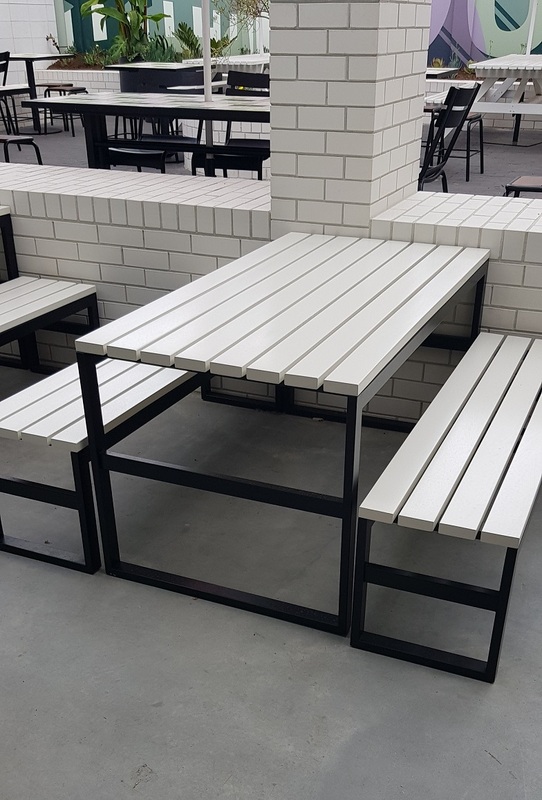 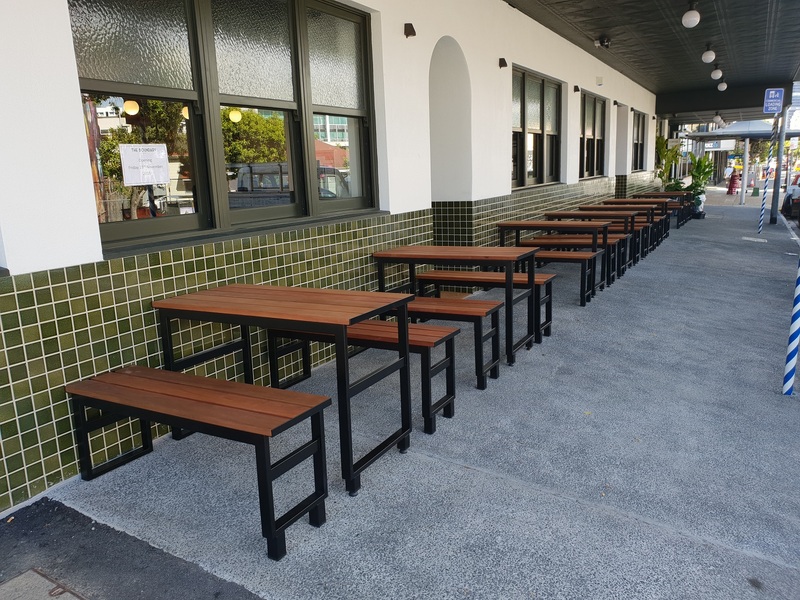 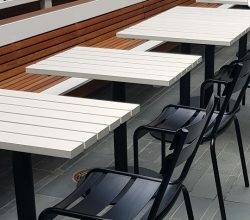 Stainless Steel Table frames Powder Coated with ModWood Slatted Tabletop and Bench seat. 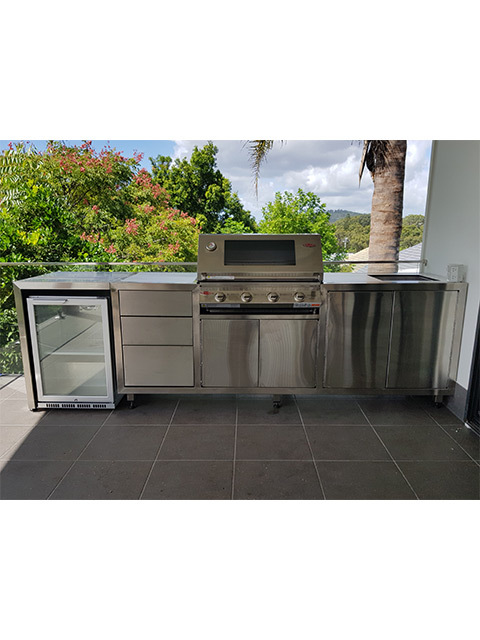 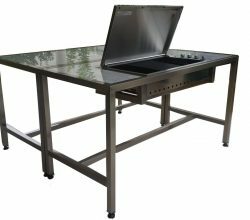 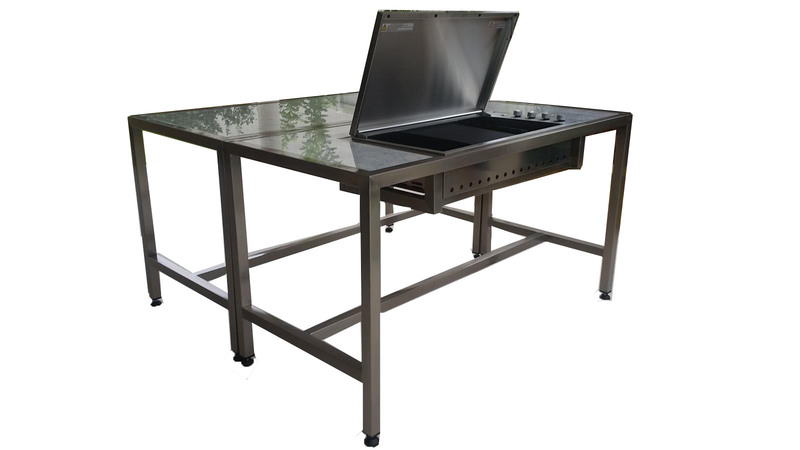 Stainless Steel BBQ Sink Frame Doors and Draws. 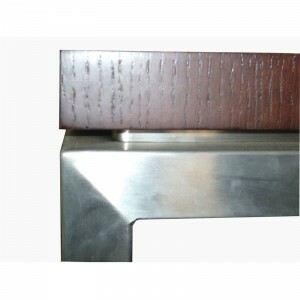 Compact Laminate inserts on top which is an antibacterial material. 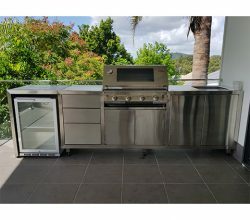 Glass Door Bar Fridge. 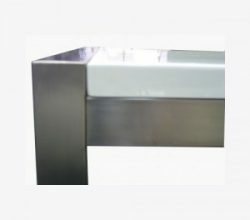 With levelers. 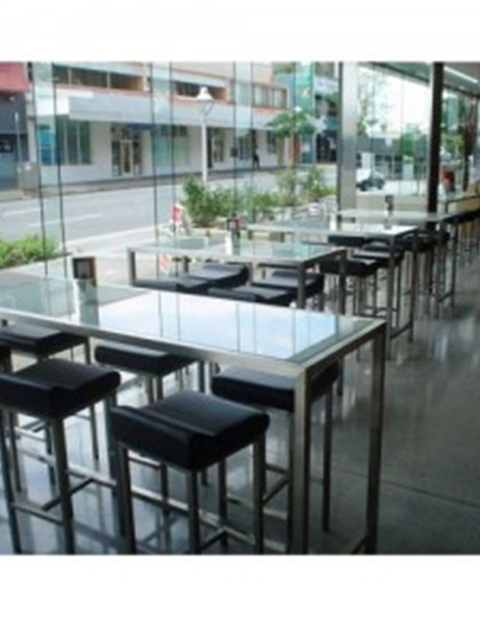 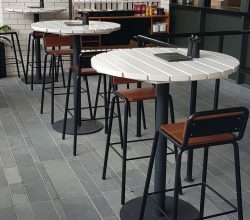 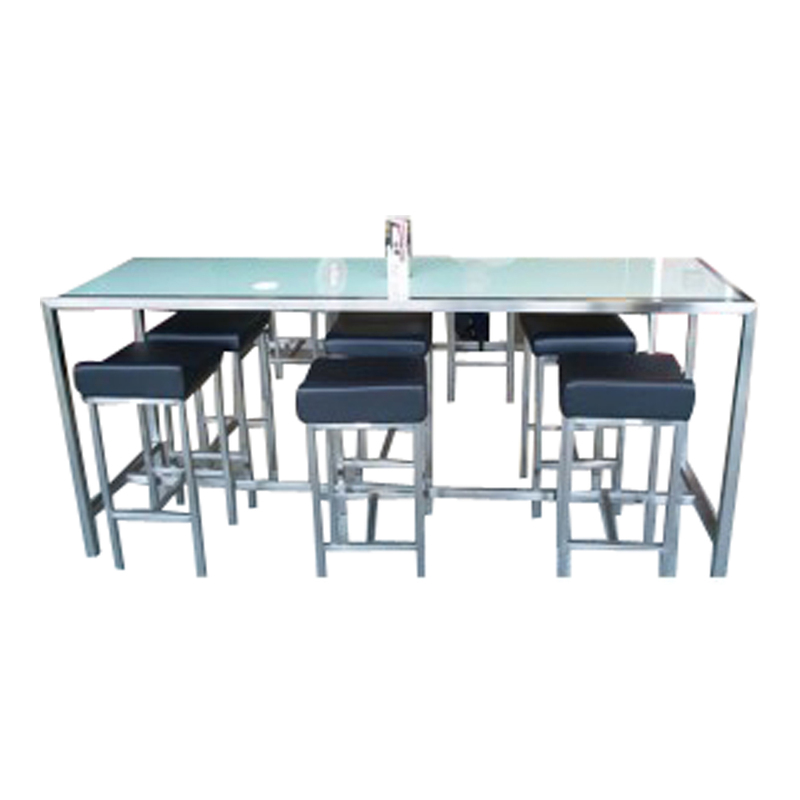 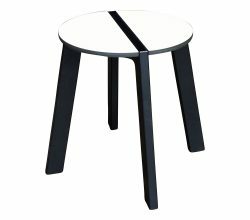 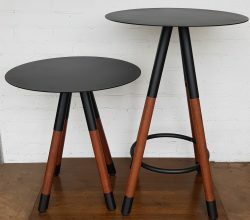 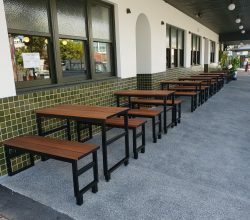 Bump Stools in Black Vinyl with Stainless Steel frame. 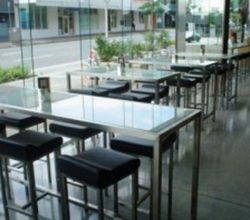 Stainless Steel Drybars with Laminated Glass Recessed Tops. 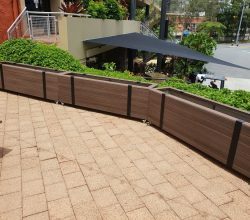 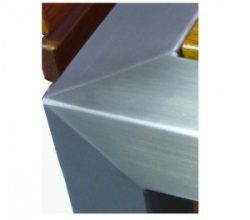 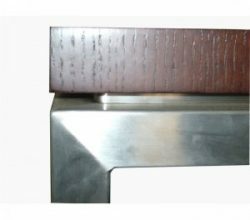 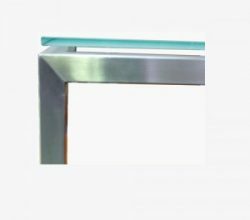 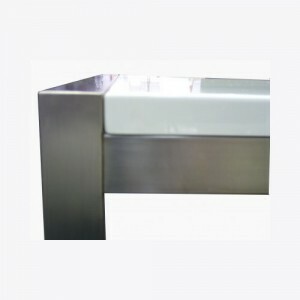 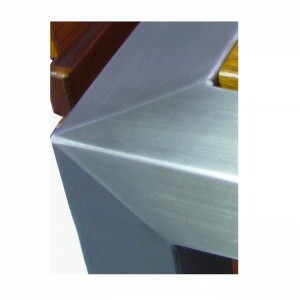 Compact Laminate Slats on a Stainless Steel Frame. 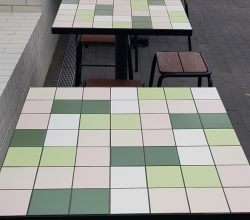 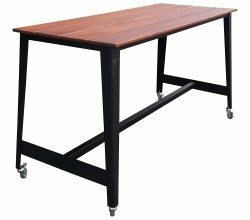 Please put this in the Table and Commercial Section Concrete Table Top. 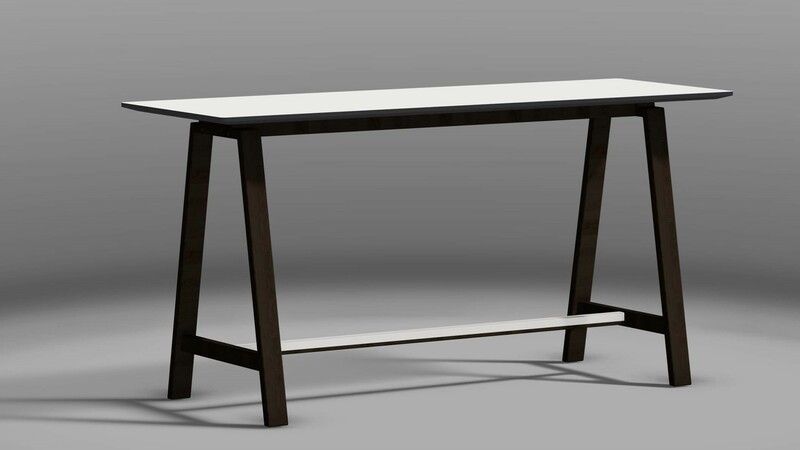 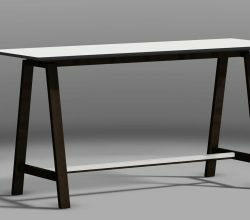 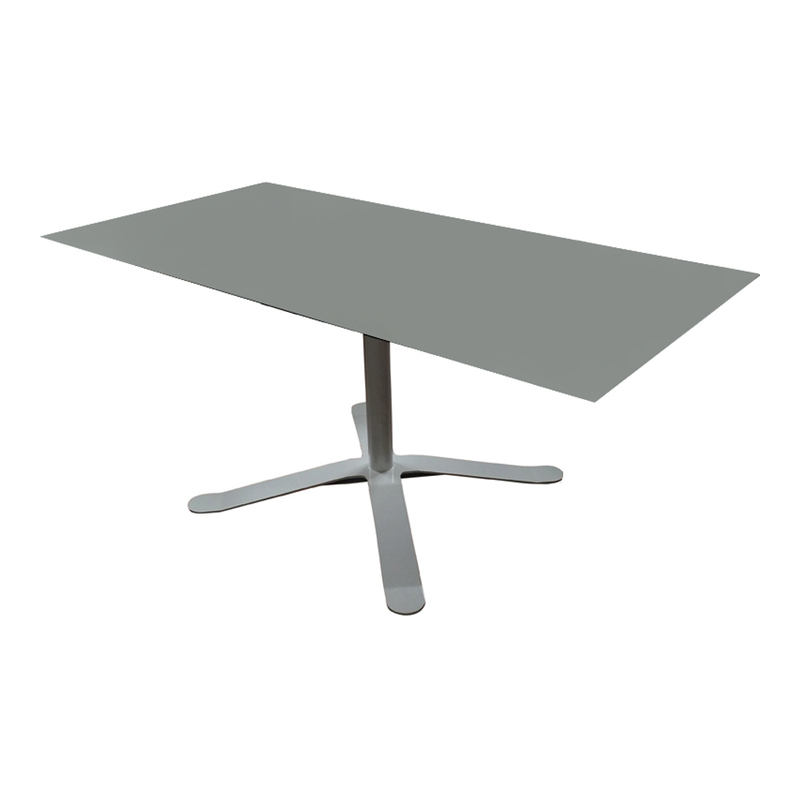 Steel Powder Coated Frame with Compact Laminate Top. 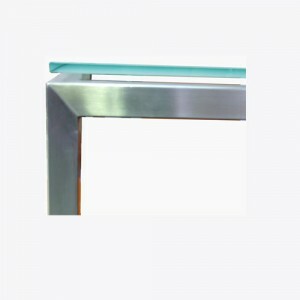 Powder Coated Steel Cover on Foot Rung. 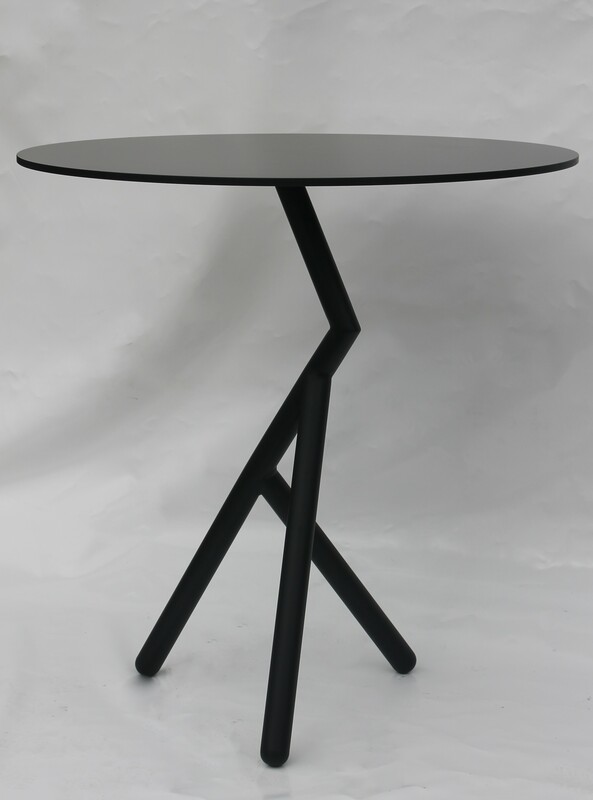 Steel Base and Steel Top Powder Coated. 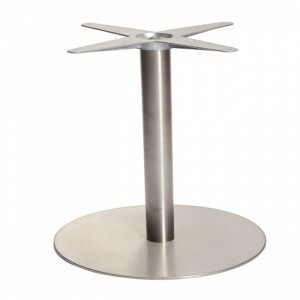 Stainless Steel - or Powder Coated - Base - Commercial Grade. 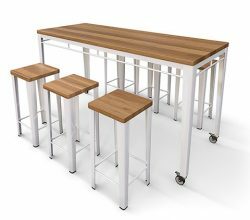 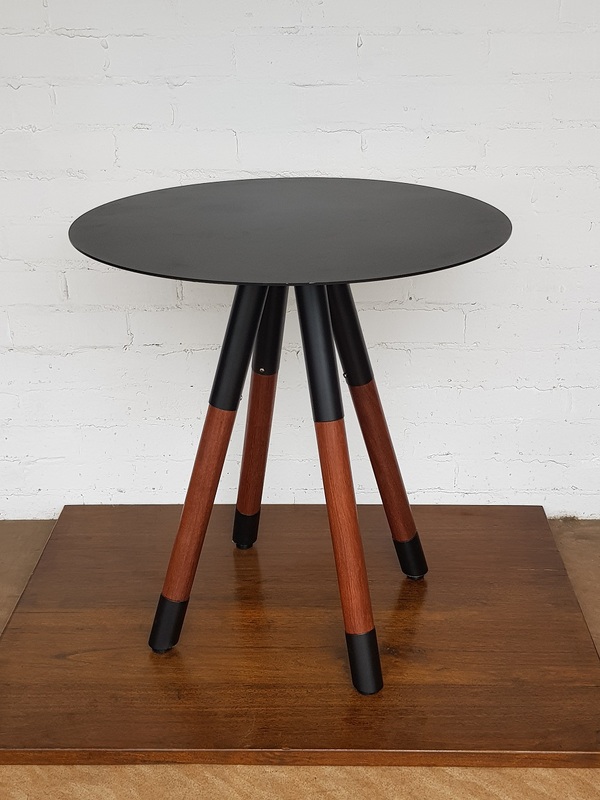 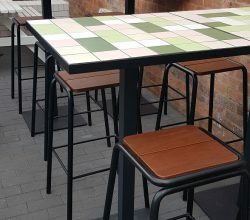 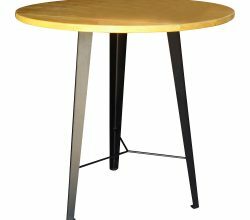 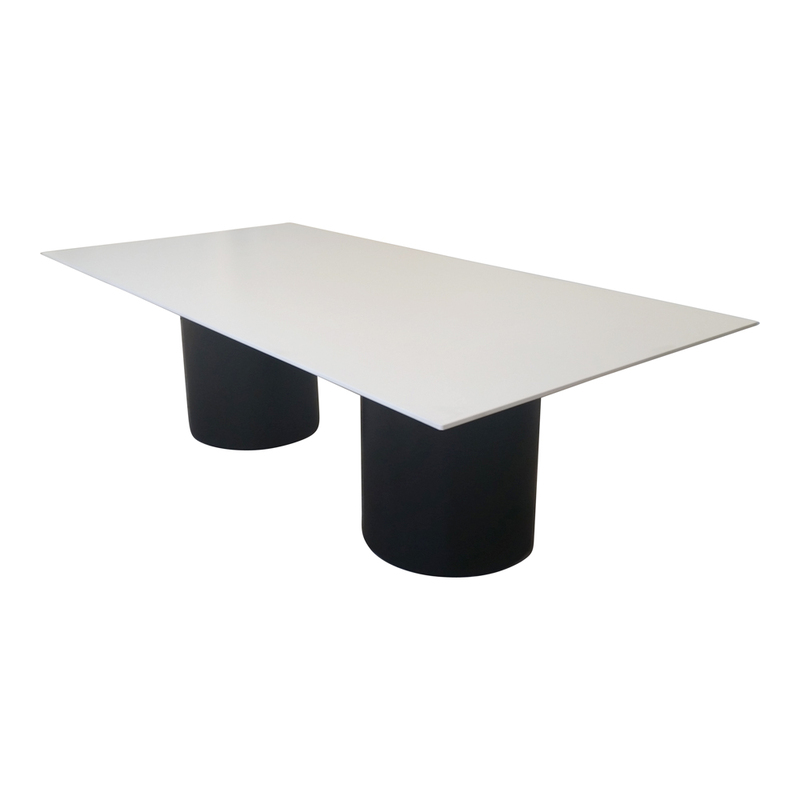 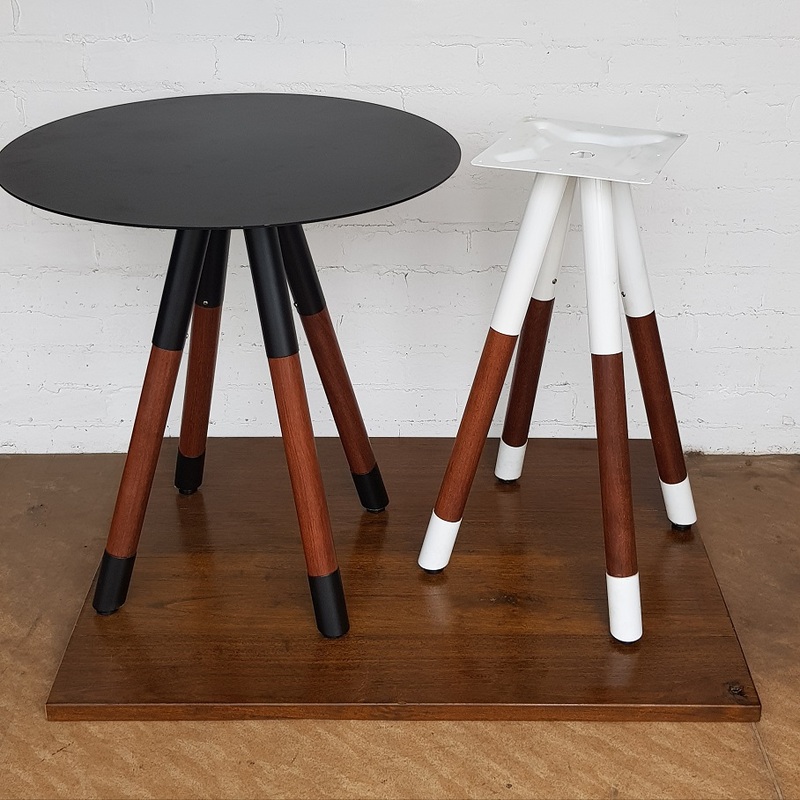 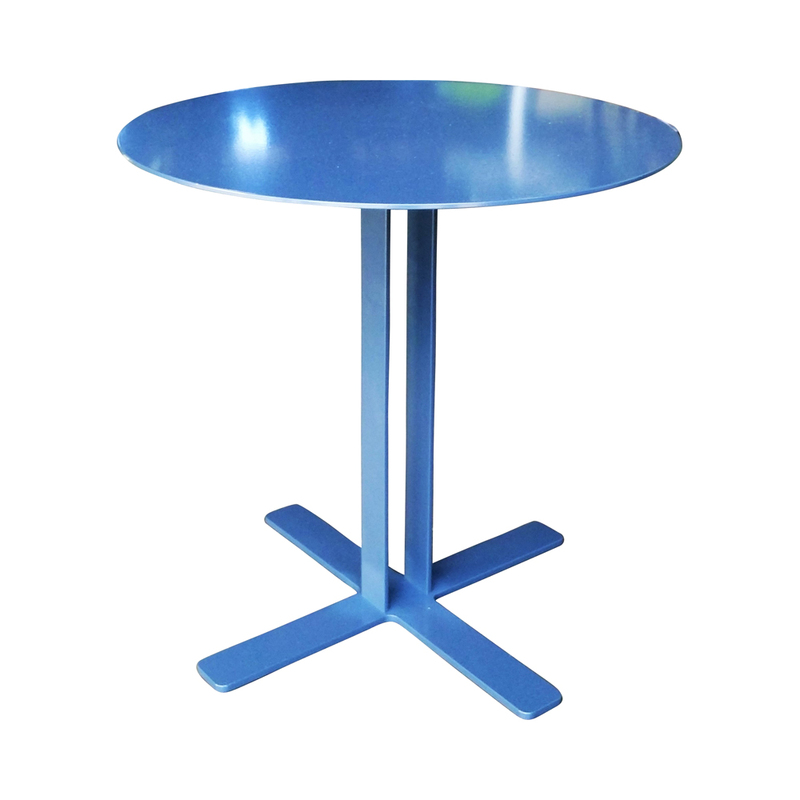 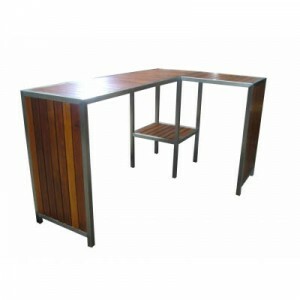 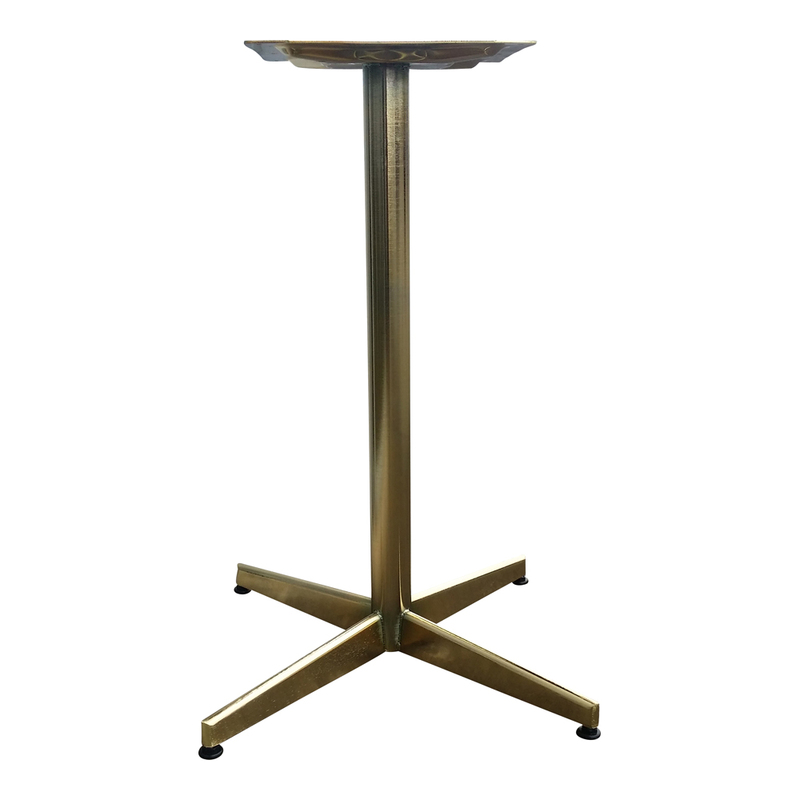 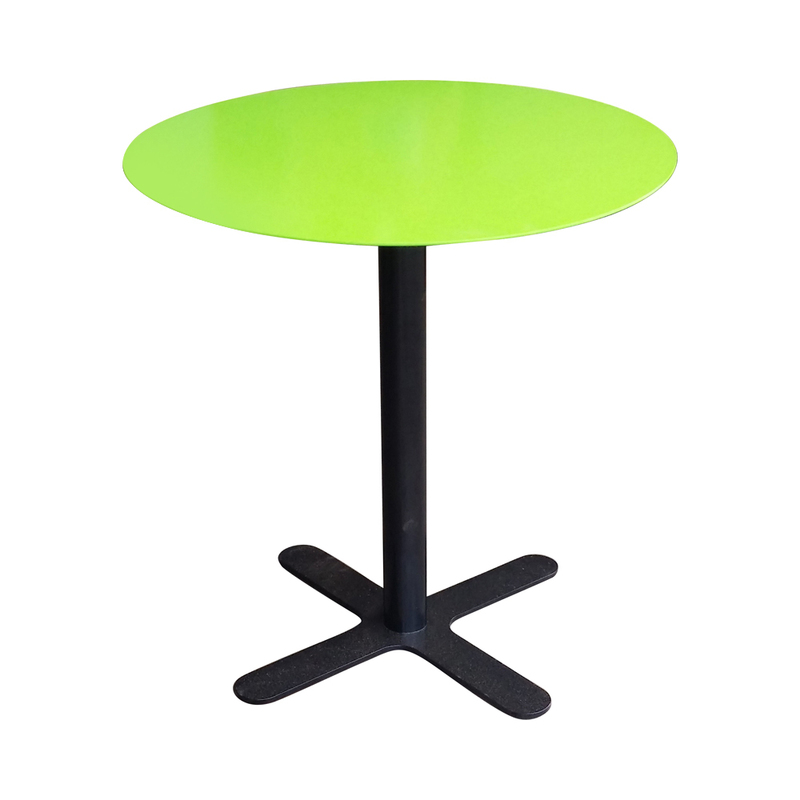 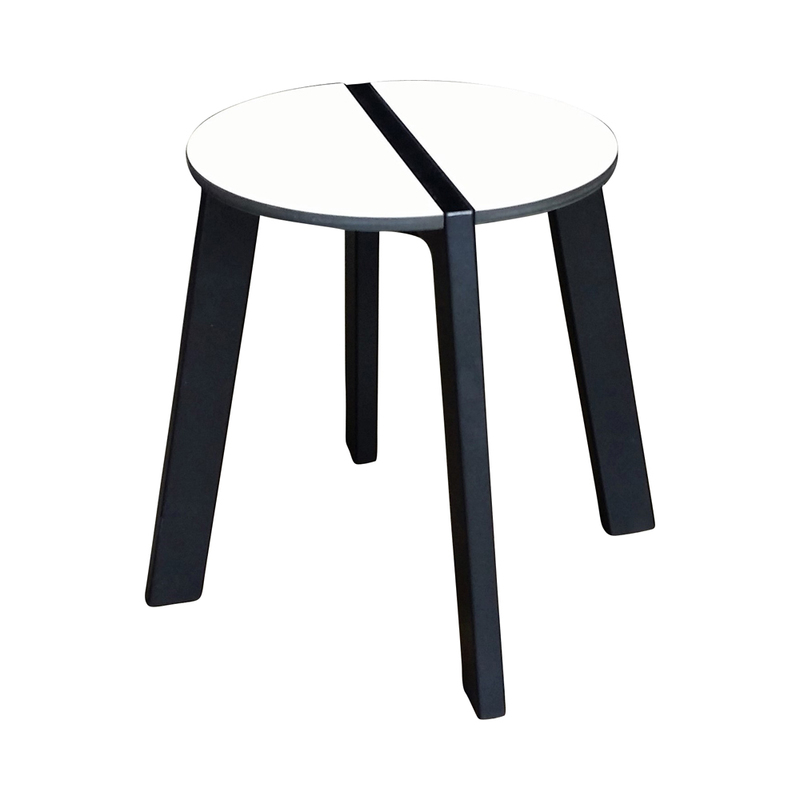 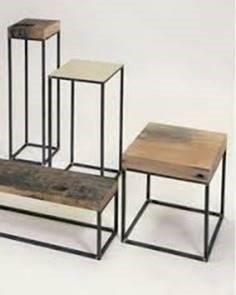 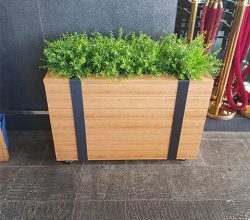 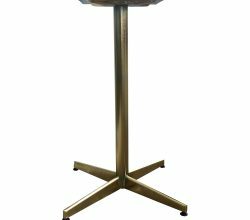 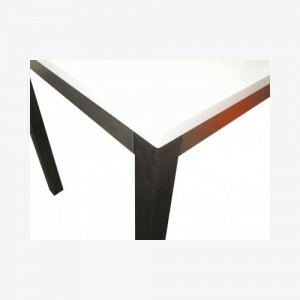 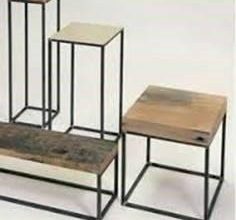 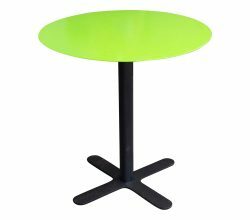 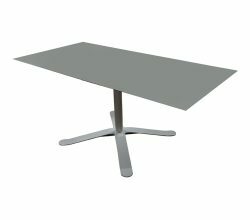 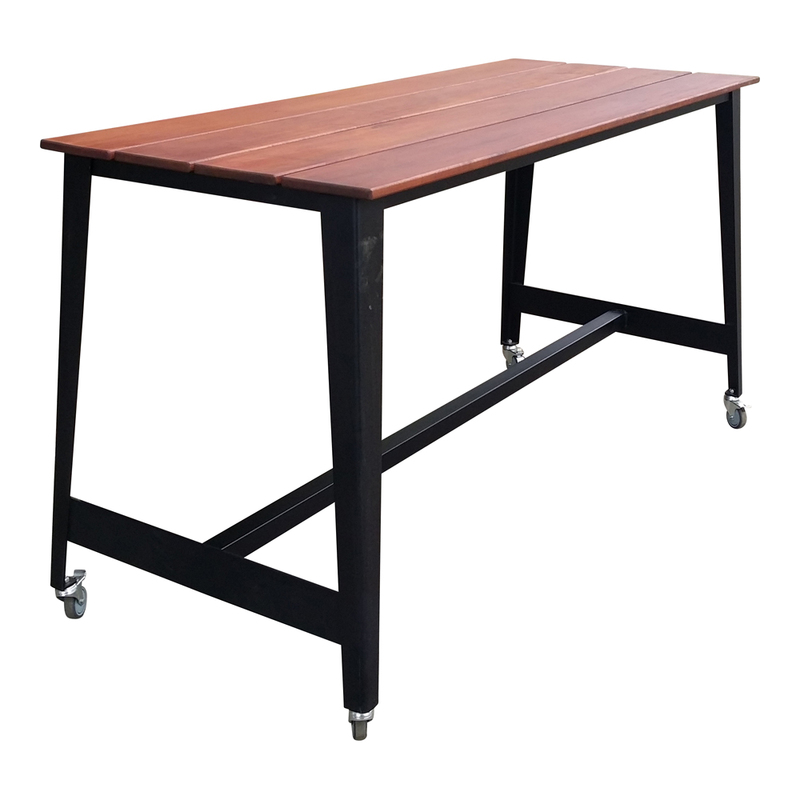 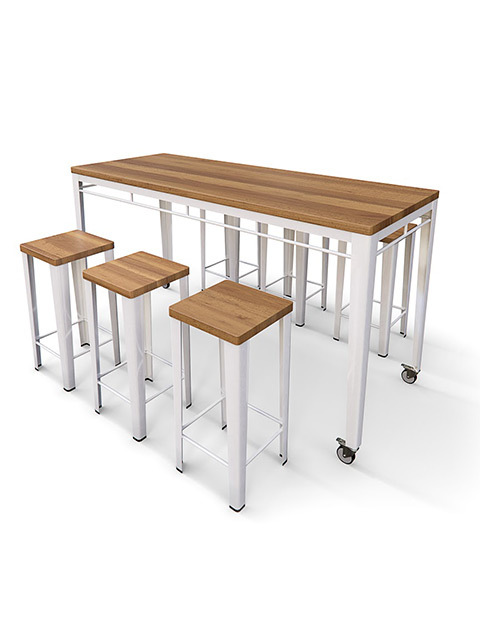 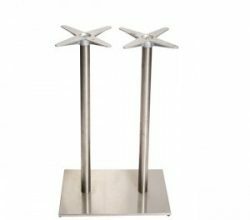 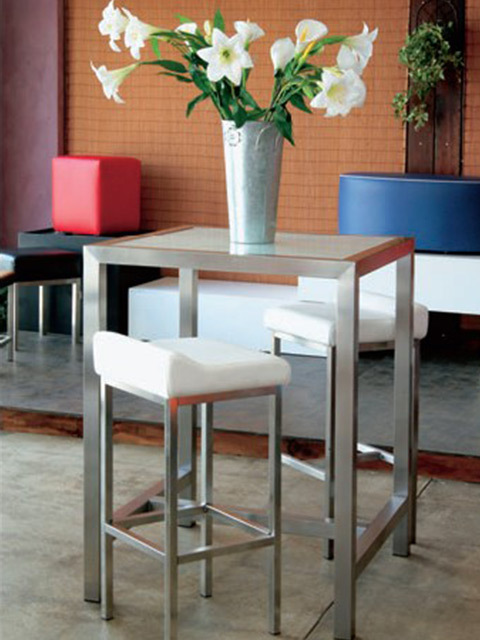 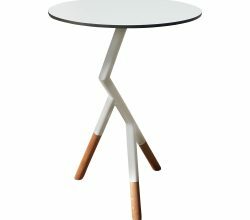 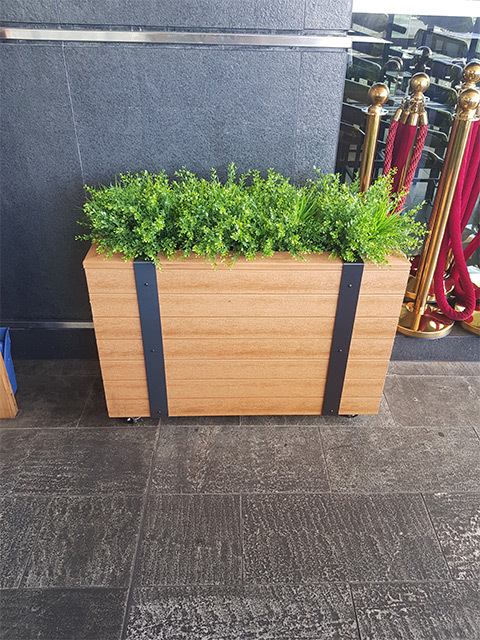 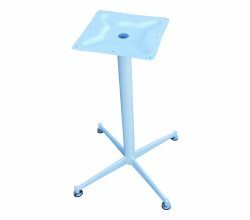 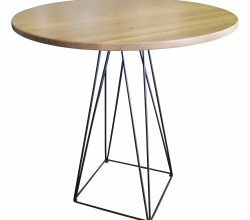 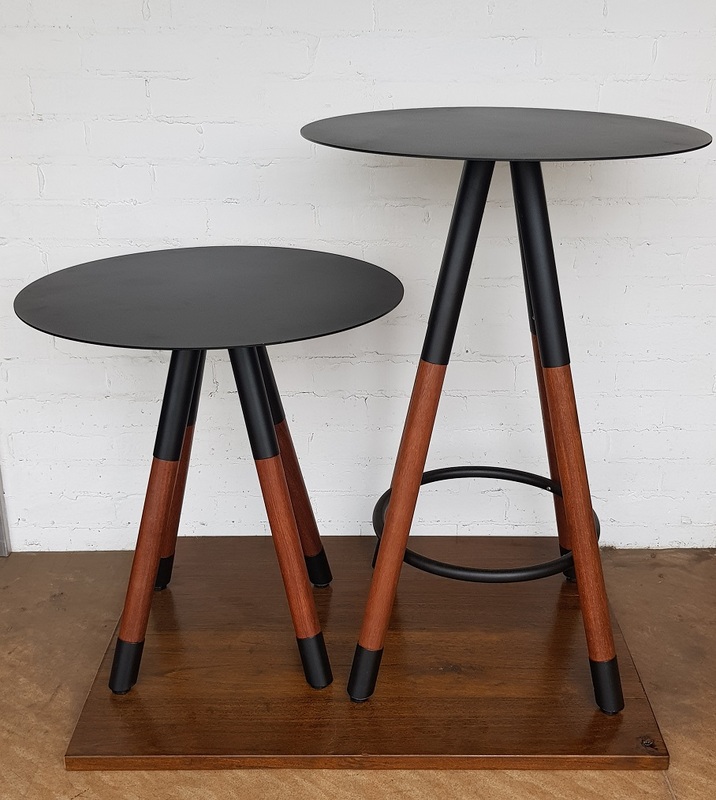 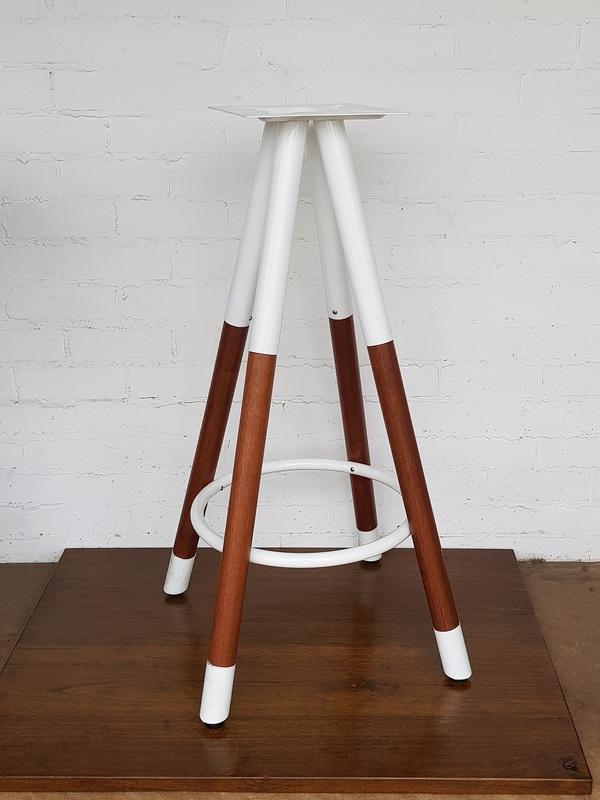 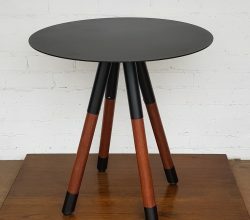 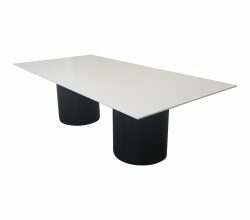 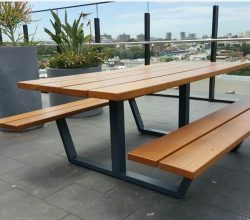 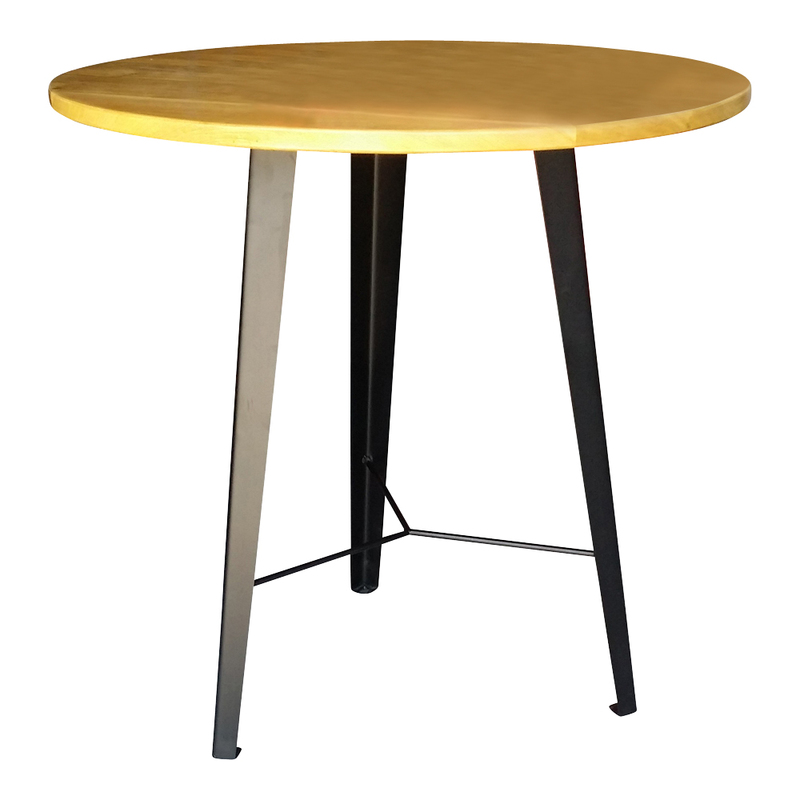 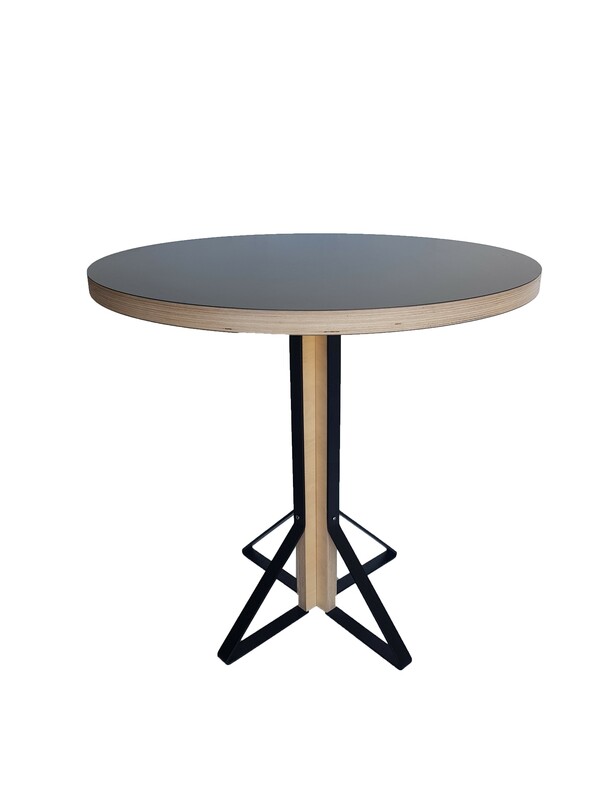 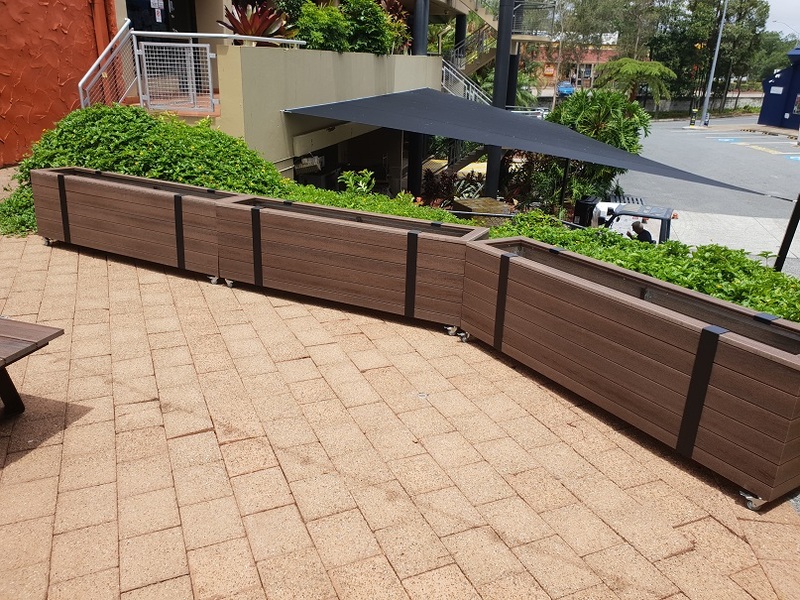 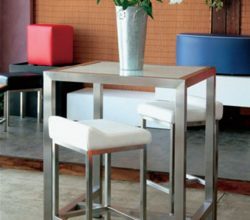 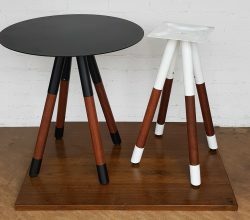 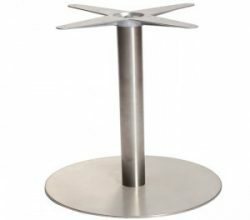 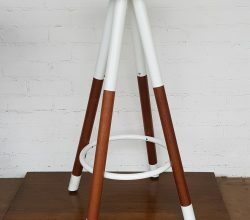 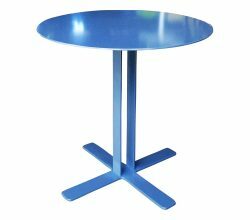 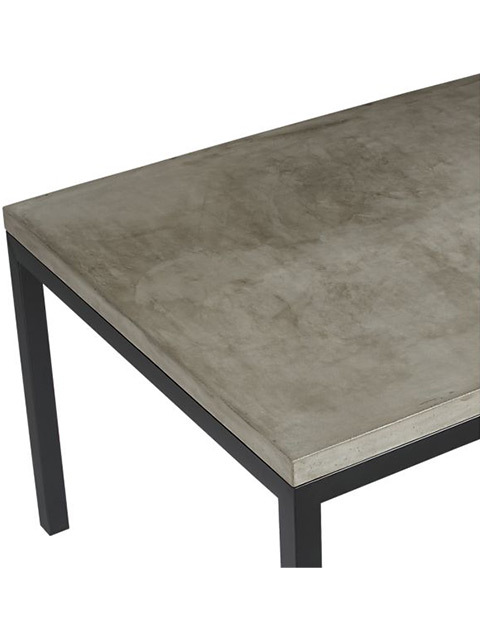 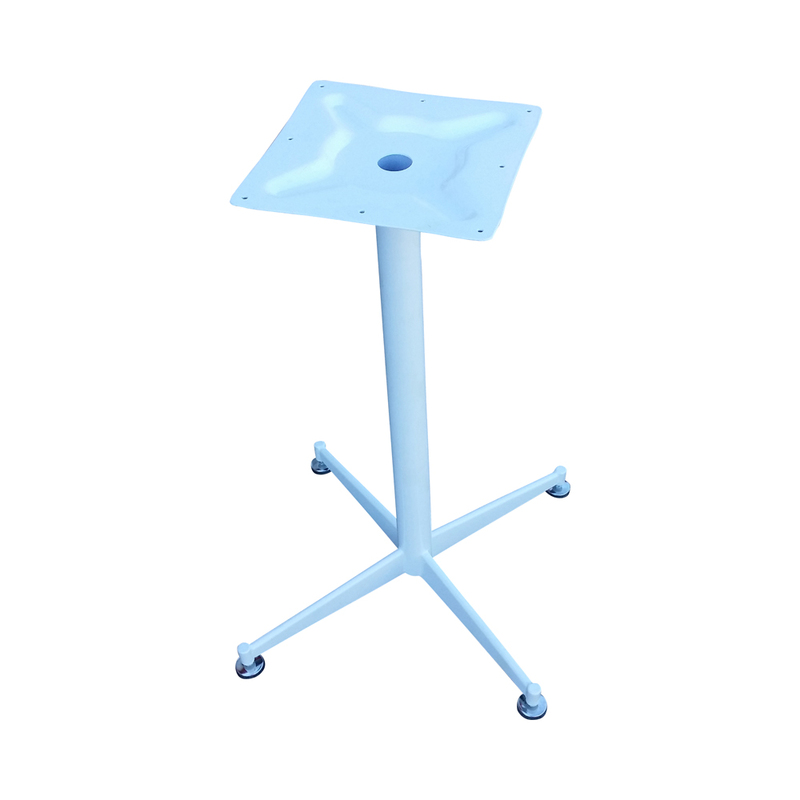 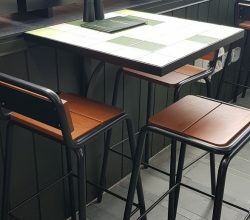 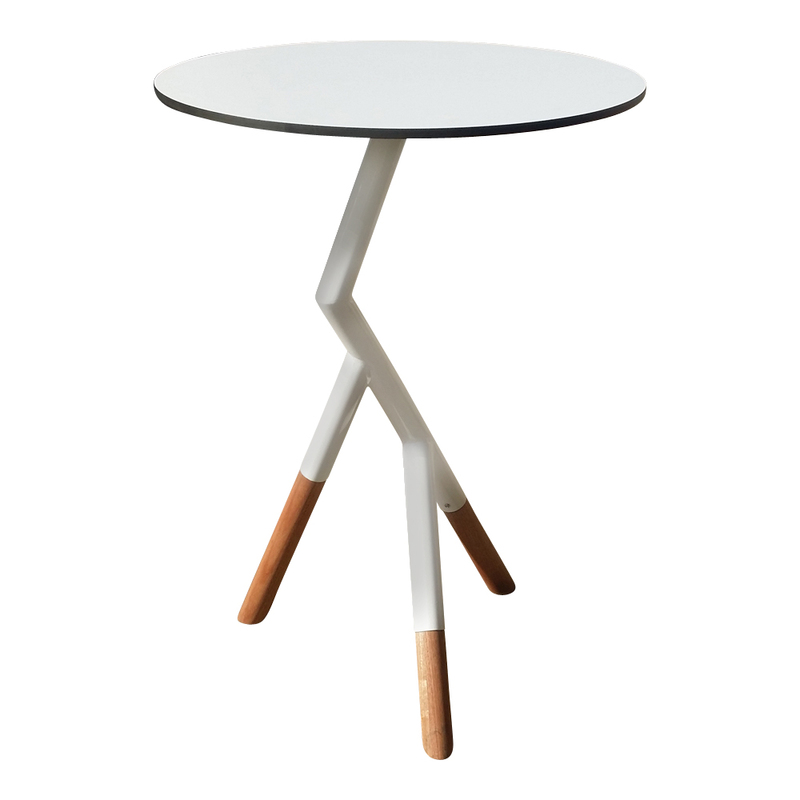 Steel Legs - Powder Coated with Compact Laminate Top. 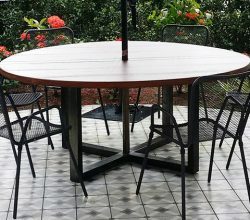 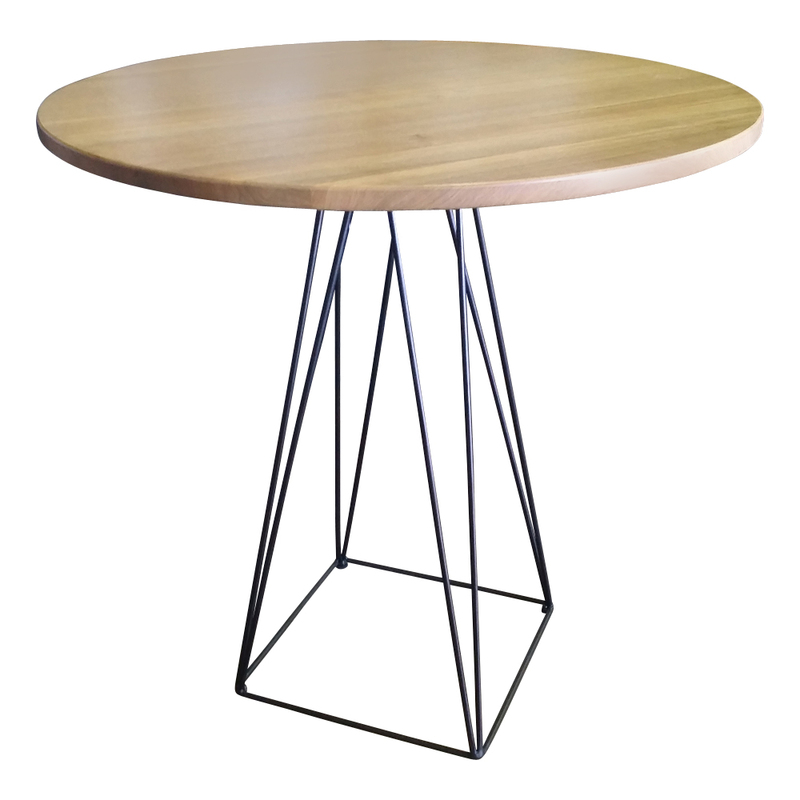 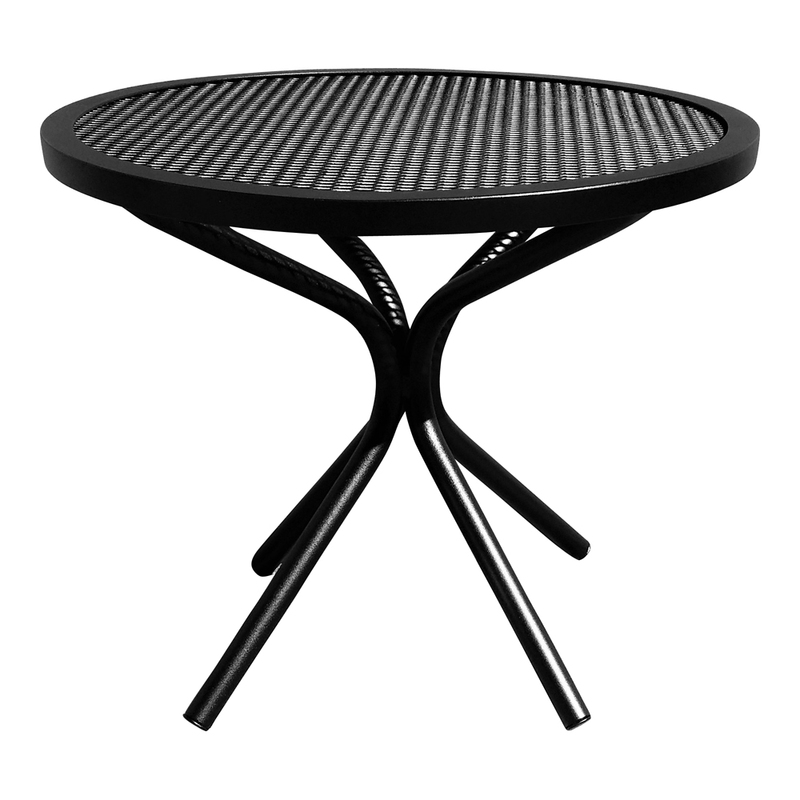 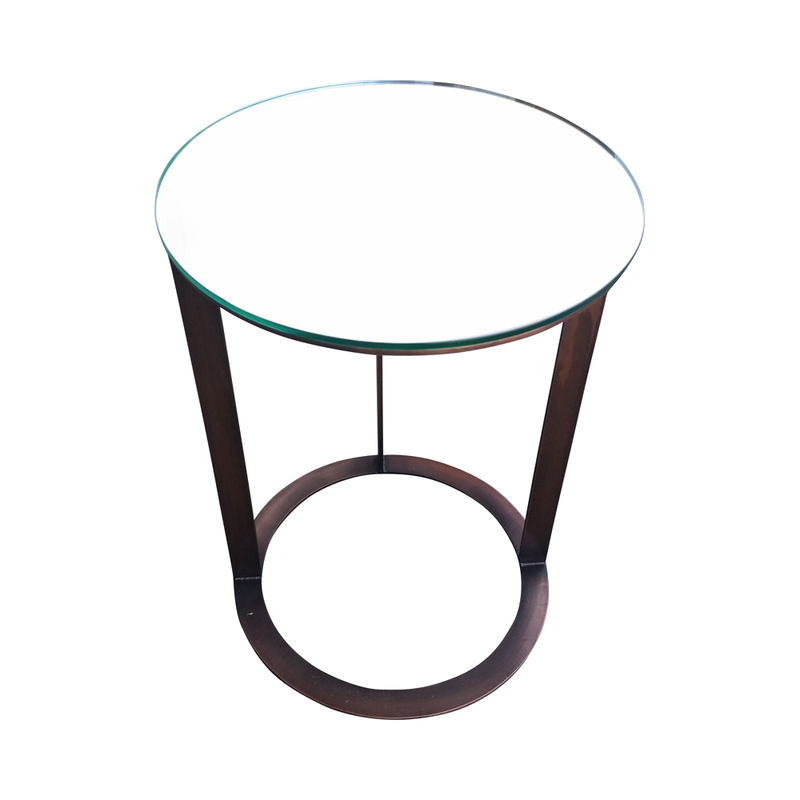 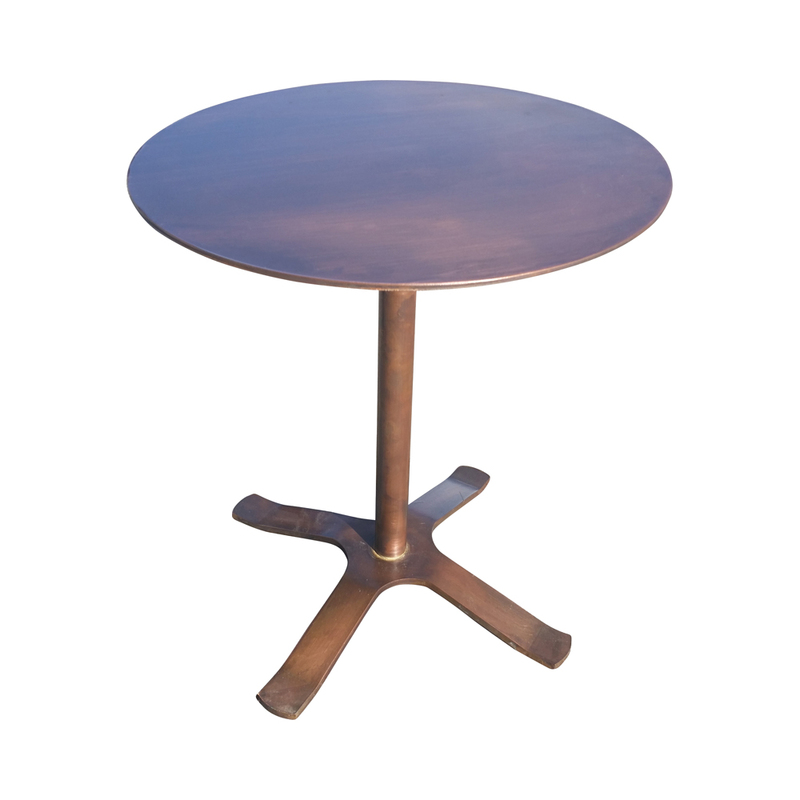 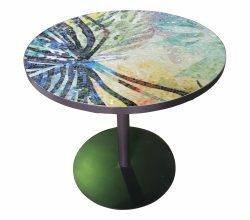 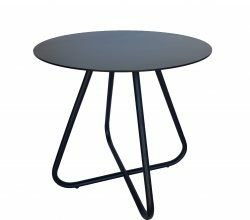 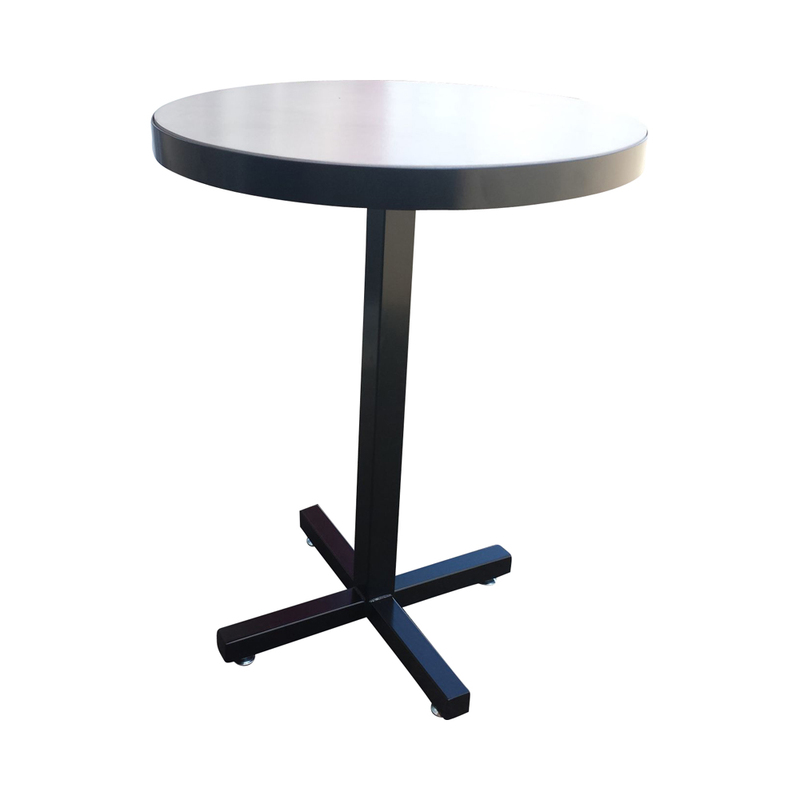 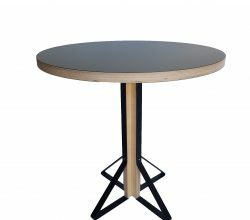 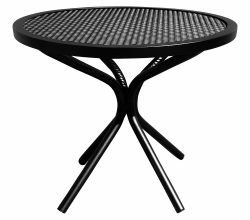 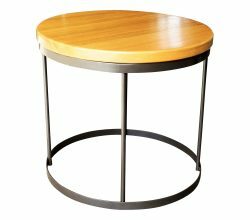 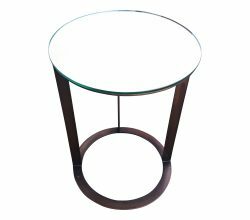 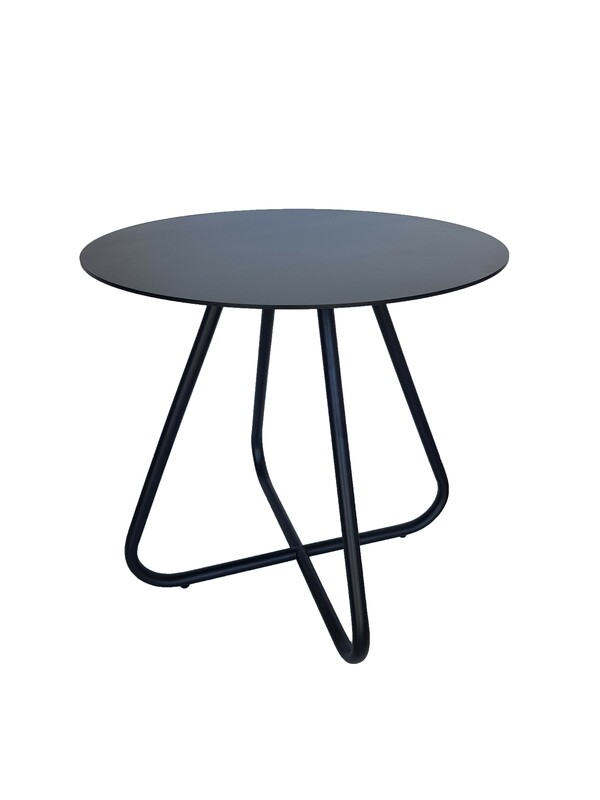 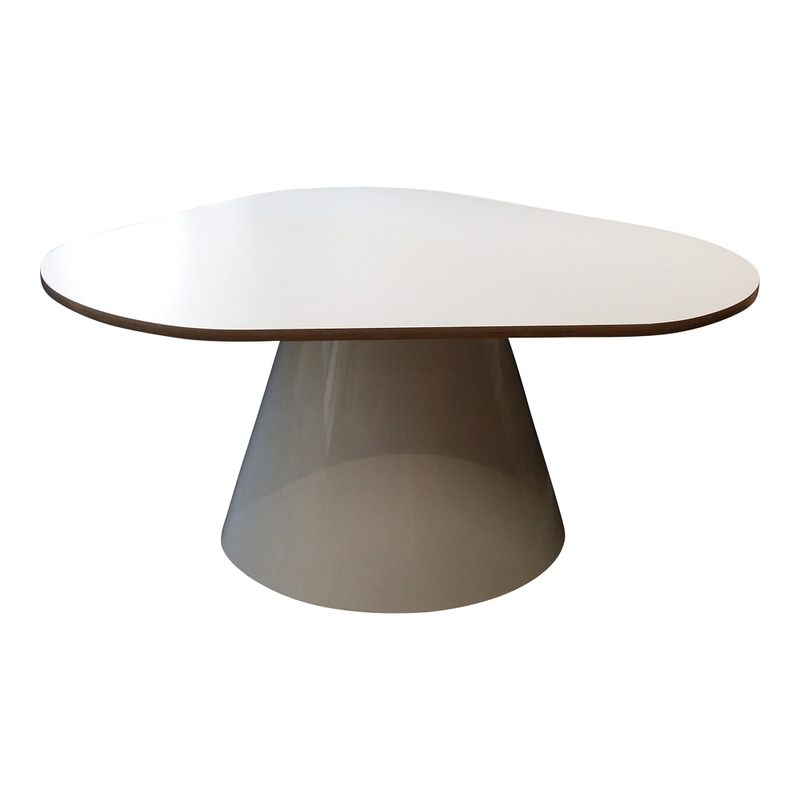 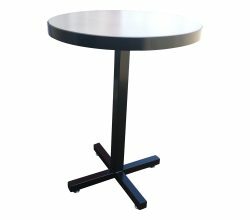 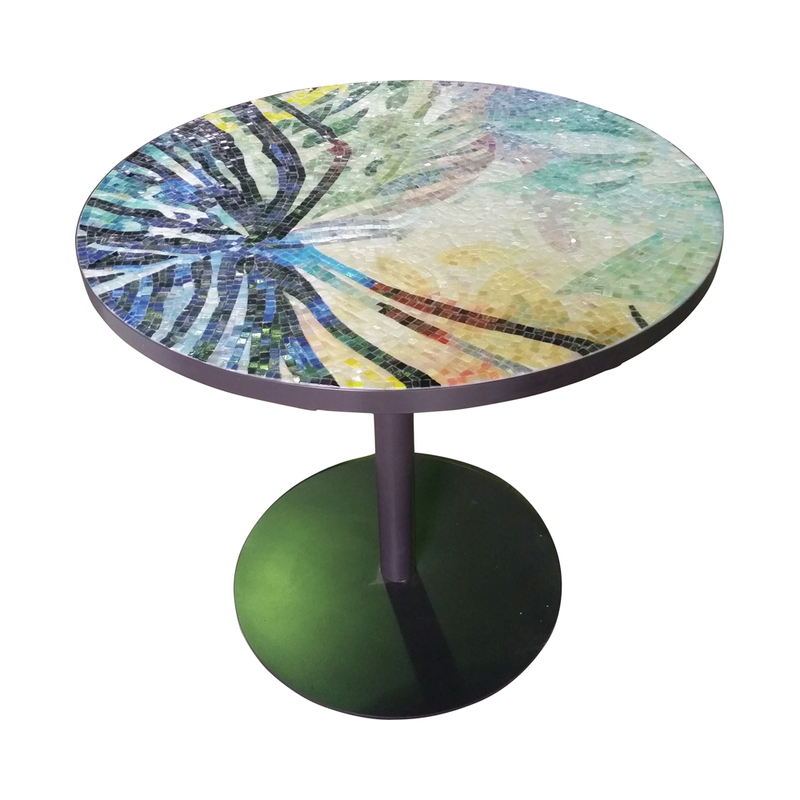 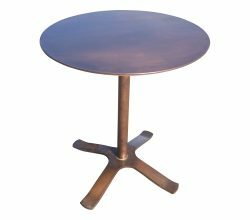 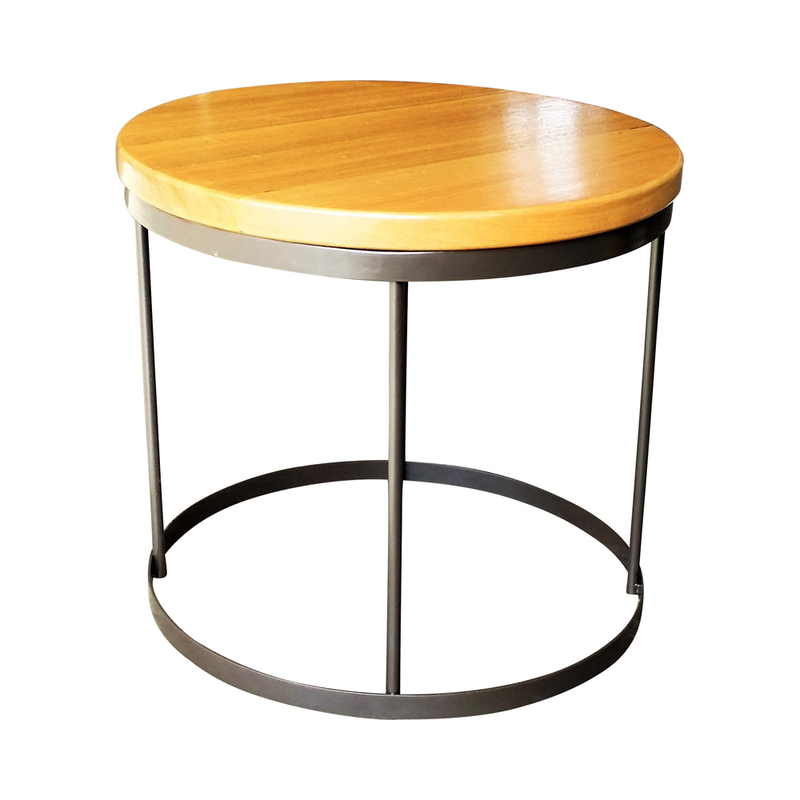 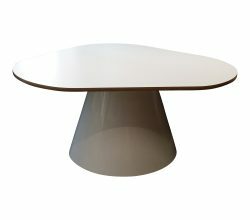 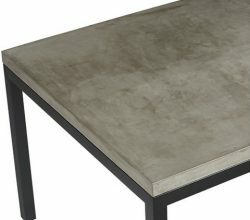 Steel Base with Steel Top Powder Coated. 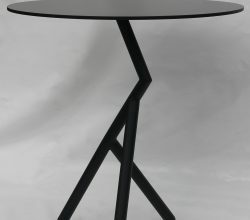 Base is elevated in the middle. 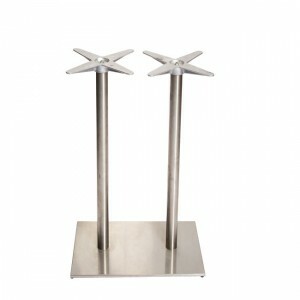 Stainless Steel Frame with Small Steel Corner elevators that the Top sits on giving the Floating look.